Toward Honda’s goal of a “zero-collision society,” the company is broadly applying Honda Sensing® and AcuraWatch™ advanced safety and driver-assistive technologies, now on more than one million combined vehicles on U.S. roads today. These technologies can significantly reduce the likelihood or severity of a collision and also serve as a bridge to highly-automated vehicles of the future. 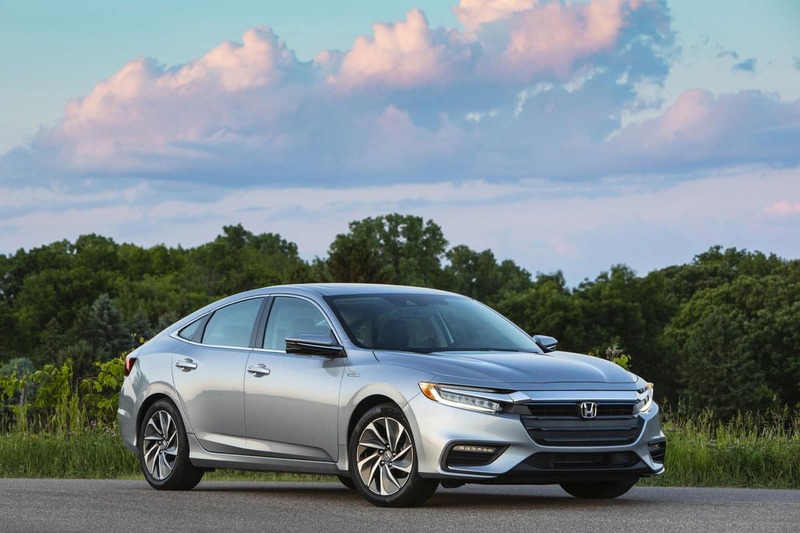 Honda is targeting 2020 for the deployment of vehicles with highly automated highway driving capability and 2025 for the technological achievement of SAE Level 4 automated vehicles for personal use. 1. Based on 2019 model-year EPA ratings for LX/EX models. Use for comparison purposes only. Your MPG will vary depending on driving conditions, how you drive and maintain your vehicle, lithium-ion battery pack age/condition and other factors.